Our methods using Hydramaster, DriMaster™ and RX-20 techonology will allow for faster drying time and a custom clean. 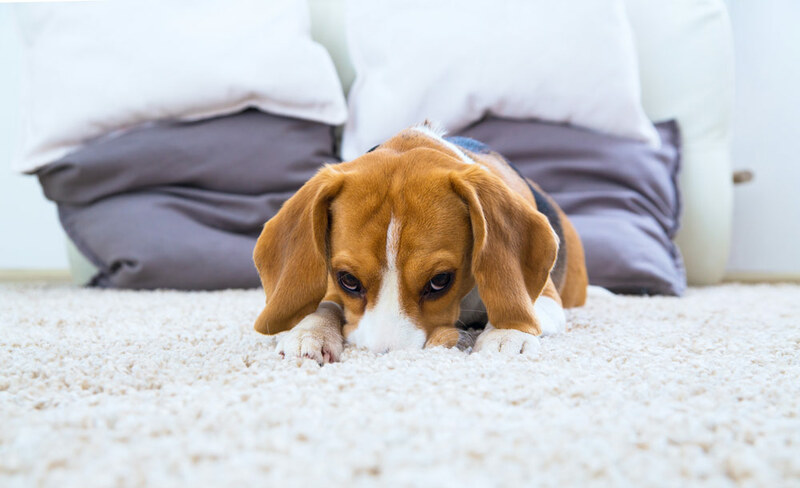 We leave behind 85% less residual moisture and fewer detergents in the carpet. 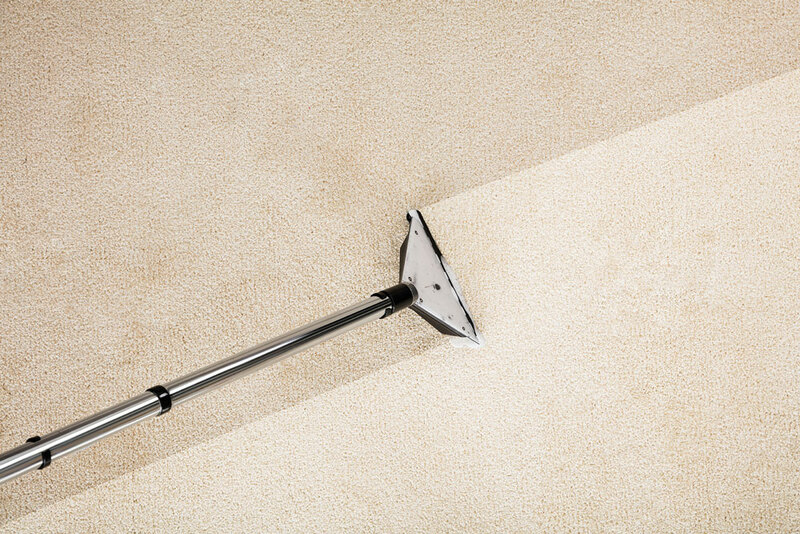 Our RX-20 works out stains on heavily soiled, matted carpet, leaving your carpets looking better than they have in years. The RX-20 earned the gold Seal of Approval for its extractor from the Carpet and Rug Institute, meeting the highest standards for carpet cleaning effectiveness. 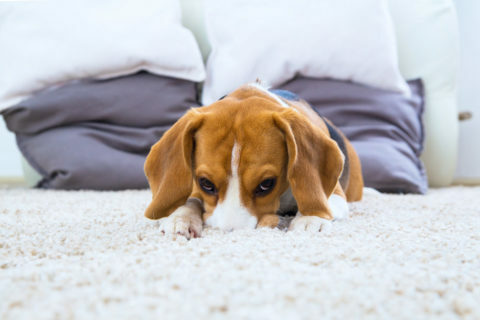 Your carpets will stay cleaner longer.